Yes. 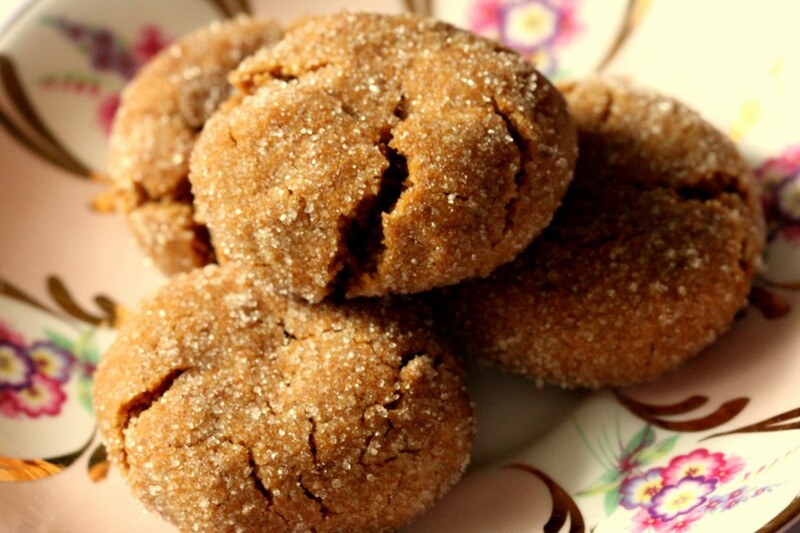 Those are spicy molasses gingersnap cookies. They’re tender, they are chewy, and their texture is just terrific. hoofreaking ray :D ! ebook coming along nicely! And I now have a launch date- Nov 30, 2010. So stay tuned- you will be able to get either an ebook or a hardcover version, your choice. Helloooo Gluten Free Christmas! Yahooo bukaroooo! I can’t wait to taste them on October 7th!!! I am totally buying your hardcover book, so if there is a list for that pretty please put my name down! Wow. These look pretty FANSTASTICAL!